Privacy, tranquility, and close to the city! 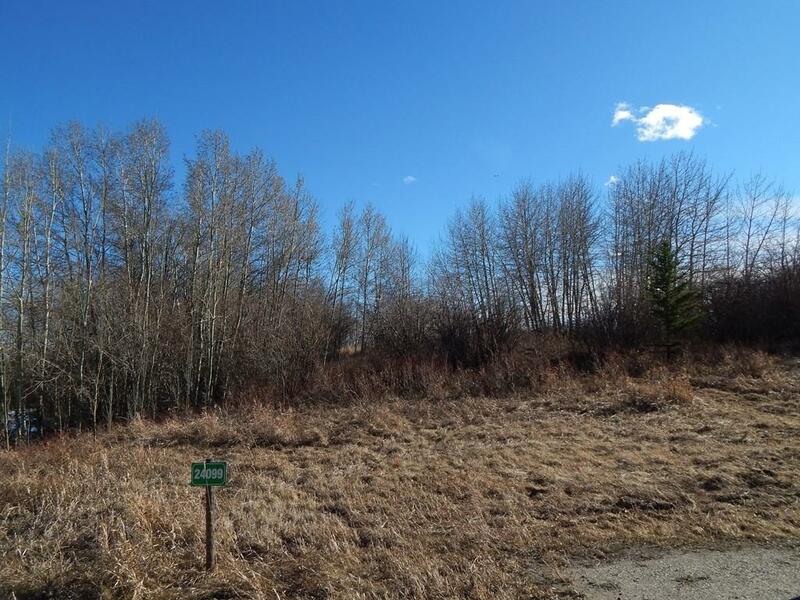 7.91 acres to call yours and build your dream home on. 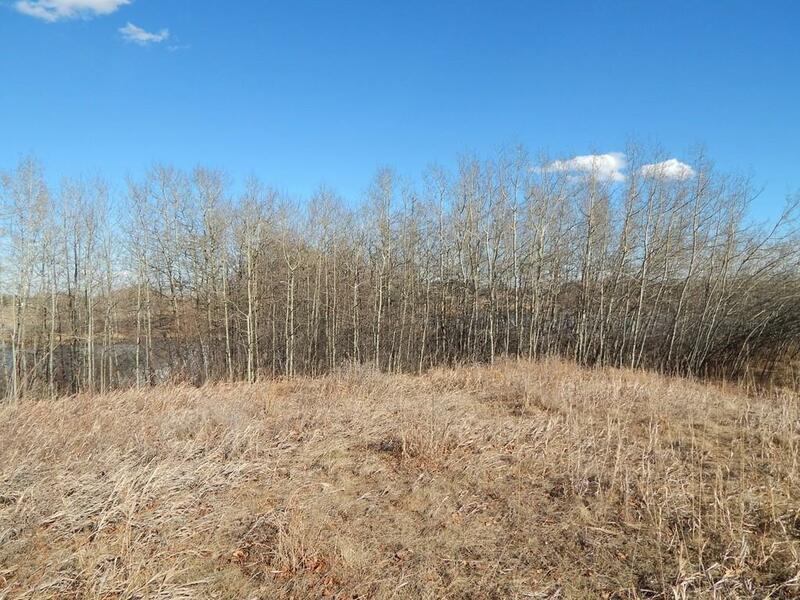 This lot offers lots of privacy with plenty of trees, 4 acre municipal reserve to the East, backing onto a large pond along the South, plus your own small pond along part of the North end of the property so you only have one adjacent neighbor to the West. 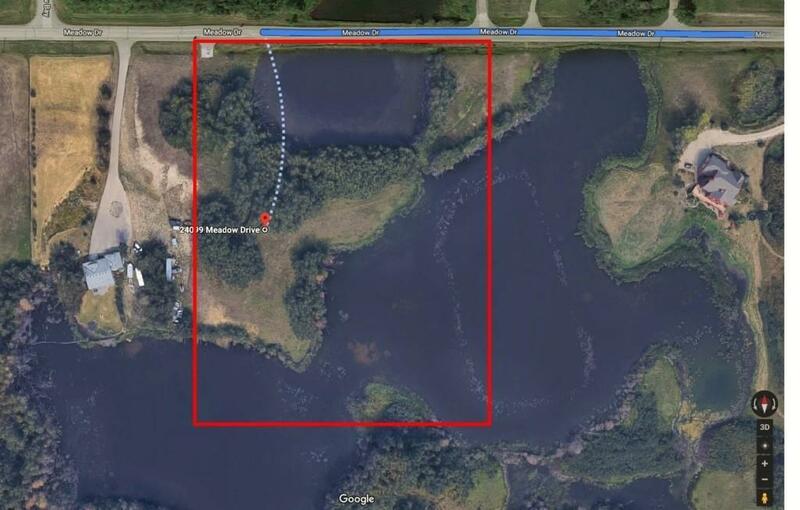 2.4 km from Rocky Ridge YMCA completely by paved road. 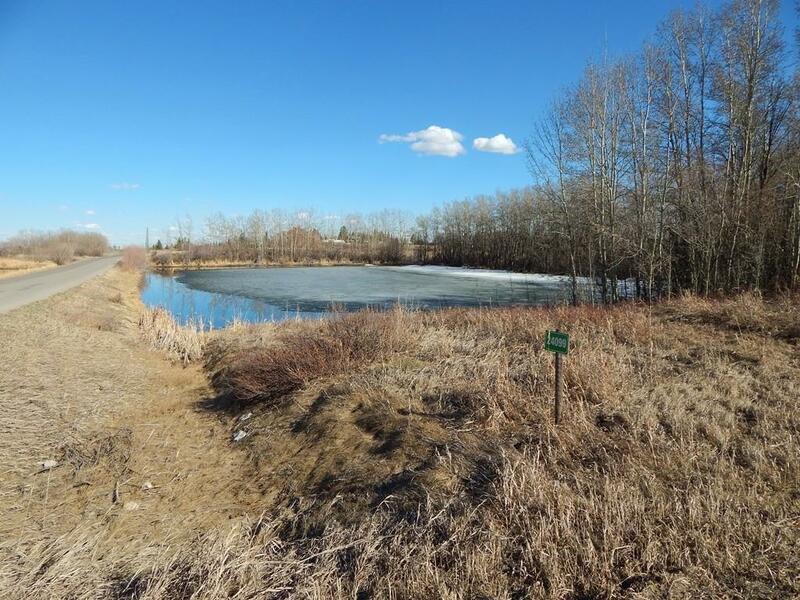 Plenty of opportunity to watch wildlife in ponds at both ends of the property. Enjoy the benefits of having your own water well and pay no utilities until you are ready to build and connect to them at the edge of your lot.